Zhejiang Xinjian Textile Inc. Ltd.
We own testing center and R&D center, which are equipped with national level instruments and softwares. 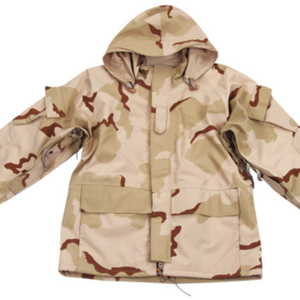 We own rich technique and management experience of manufacturing multi-kinds of military fabrics and uniform fabrics. And we export military fabrics to many countries in Europe, Southeast Asia, the Middle East and Africa. 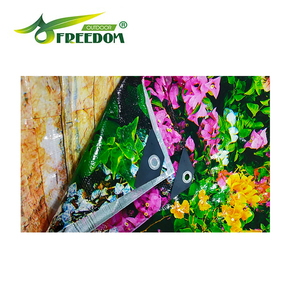 Deekon (Shanghai) Industry Co., Ltd.
Xinxiang Xinke Protective Technology Co., Ltd.
Sichuan Yilong Technology Textile Group Co., Ltd.
Shaoxing Baite Textile Co., Ltd.
Weifang Jinda Textiles Co., Ltd.
Wuhan Phiness Outdoor Products Co., Ltd.
Hunan Jiexin Textile Printing And Dyeing Co., Ltd.
Over 30 years'experiences in fabric production in spinning,weaving,dyeing,printing,the top technologies and advanced equipments are adopted. Large capability of production, 8,000,000 yards per month of supply ability. There are more than 3,000 employees in our company,and our factory area is above 100,000 square meters. Or sending your samples to us, then we will make the counter sample for your approval before order. Q4: How about the payment terms9 A4:Usually we accept 30% T/T in advance,70% against the copy of B/L. Or you have any other requirements on payment, we can have a further talk. Shaoxing Jiating Knitting Co., Ltd.
Xinxiang Zhongcheng Printing & Dyeing Co., Ltd.
1. How to place an order9 Once you find us, you can place an order on Alibaba or signed contrat with us. 30% deposit are charged before customized fabric are manufactured. 3.What about shipping date9 Shipping date would be in 15 days after contract comfirmed, except customized fabric. Zhaoxian Shangpu Textile Co., Ltd.
Dezhou Yingxiang Textile Co., Ltd. 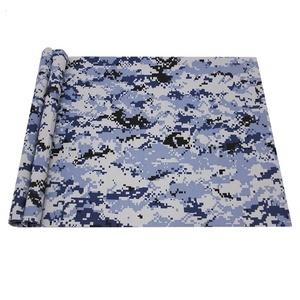 Uniform Fabrics --T/C & Cotton Fabric Both in Twill and Plain Weave T/C 65/35 14X14 80X56 150cm 240gsm Twill 2/1 T/C 65/35 21X21 108X58 150cm 190gsm Twill 3/1 T/C 65/35 20X20 108X58 150cm 200gsm Twill 3/1 T/C 65/35 20X20 94X60 150cm 190gsm Twill 2/1 T/C 65/35 20X16 120X60 150cm 240gsm Twill 3/1 T/C 65/35 16X12 108X56 150cm 270gsm Twill 3/1 T/C 65/35 16X10 108X56 150cm 290gsm Twill 3/1 T/C 65/35 21X21 100X50 150cm 175gsm Plain T/C 65/35 24X24 100X52 150cm 155gsm Plain T/C 80/20 21X21 108X58 150cm 195gsm Twill 3/1 CVC 50/50 30X16 110X60 150cm 180gsm Twill 2/2 CVC 60/40 14X14 88X56 150cm 250gsm Twill 2/1 CVC 60/40 32X32 130X70 150cm 150gsm Twill 2/1 CVC 65/35 3/1 10X10 80X46 150cm 300gsm Twill 3/1 100% Cotton 20X16 128X60 150cm 240gsm Twill 3/1 Uniform abrics --T/C & Cotton Fabric Both in Twill and Plain Weave 100% Cotton 10X10 74X44 150cm 280gsm Twill 3/1 100% Cotton 21X21 108X58 150cm 185gsm Twill 3/1 100% Cotton 10X10 82X45 150cm 310gsm Twill 3/1 100% Cotton 16X12 96x48 150cm 235gsm Twill 3/1 100% Cotton 16X12 108X56 150cm 270gsm Twill 3/1 100% Cotton 16X10 108X56 150cm 290gsm Twill 3/1 . 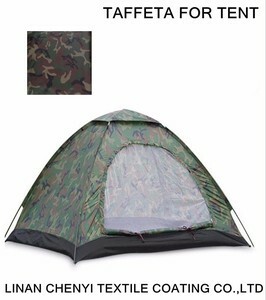 Alibaba.com offers 37,962 camouflage fabric products. About 20% of these are bag fabric, 12% are camouflage fabric, and 11% are polyester / cotton fabric. 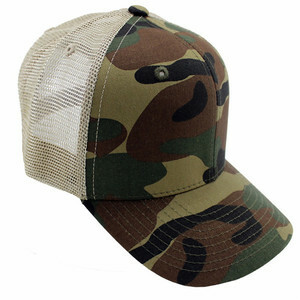 A wide variety of camouflage fabric options are available to you, such as jacket, bag, and dress. You can also choose from anti-static, waterproof, and shrink-resistant. 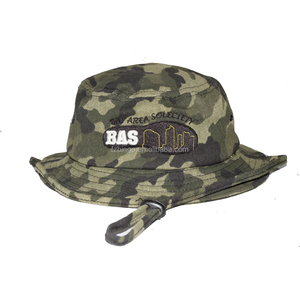 As well as from polyester / cotton, 100% polyester, and 100% nylon. 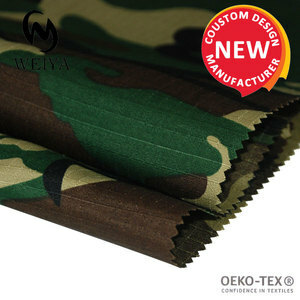 And whether camouflage fabric is rohs, en, or oeko-tex standard 100. 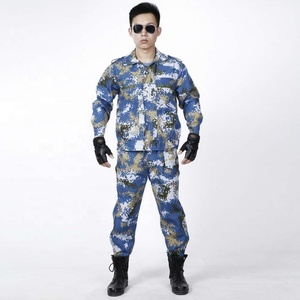 There are 37,783 camouflage fabric suppliers, mainly located in Asia. The top supplying countries are China (Mainland), Pakistan, and India, which supply 94%, 4%, and 1% of camouflage fabric respectively. 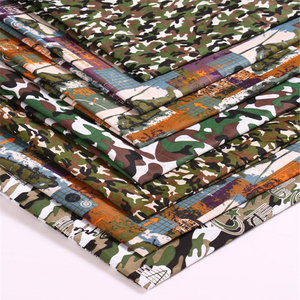 Camouflage fabric products are most popular in North America, Western Europe, and Domestic Market. You can ensure product safety by selecting from certified suppliers, including 4,130 with ISO9001, 3,600 with Other, and 956 with ISO14001 certification.